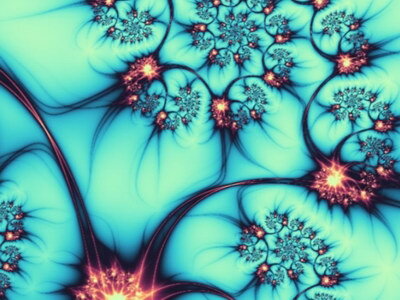 Nothing that special, but fractals are always nice. Much nicer than watching sucky home videos with agents and explosions. Beautiful. Best entry in the compo. piggy from me. it's a bit boring. Fractals rock, but those overlay blends at the end were terrible. woow looks like an eternal spiral in a direction u cant tell. would like it more if it was realtime. page created in 0.014246 seconds with 15 queries.